How much cover is actually a difficult question to answer. There is no preset formula that tells us what you will need in the event of a claim and everyone’s situation is different. A good way of approaching this is to consider what the long-term financial impact of your death will be on others around you. It then becomes obvious that your individual needs for life cover are related to what life stage you are at, for example a single person with no mortgage and no children would need a lot less than someone who is married with two young kids and a mortgage to pay. Another way to look at this is to have enough to cover your debts, for example loans and mortgage; plus enough to look after each child up to age 20; plus enough for your spouse for the rest of his/her life. However, ultimately the best way is actually to let your Financial Planning Consultant help you to work out how much cover you need. One thing that is fairly certain is that you do not have enough life cover, nobody ever does. Unfortunately this means that most people leave financial problems behind for their families to solve when they are gone – I would not wish that on anyone. For how long a term is probably easier to consider. These policies can be set up either on an annual basis renewing every year; or for a preset number of years being the term; or for the whole of life until you claim. Which is the best solution depends on your individual circumstances and what you are setting the cover up for. For example, the cover for a mortgage should be for the same term as the mortgage, while the cover for your dependant children should be until they are old enough to be self-sufficient. At what price does this come? The premiums vary depending upon your age, health and status and also depending upon which type of policy, what sum assured and for how long the term is. There is also significant variation between smokers and non-smokers (i.e. more than 12 months without smoking). 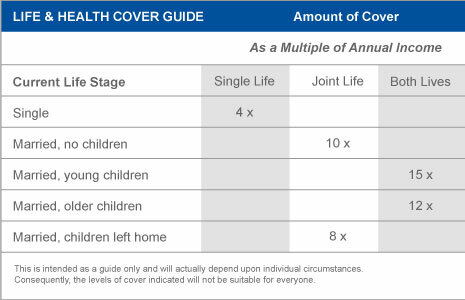 You would be surprised at how little it can cost to have a fairly decent amount of life cover, as long as it is purely life cover with no or little savings element. Bear in mind that for Gibraltar taxpayers, there is income tax relief for qualifying life insurance policies. So for every premium that you pay towards a qualifying life policy, the taxman is giving some back and helping you. This is at each individual’s highest rate of tax. Ultimately the most sensible course of action is to discuss this with a Financial Planning Consultant who will help you to identify what your needs are and what the best solutions are. 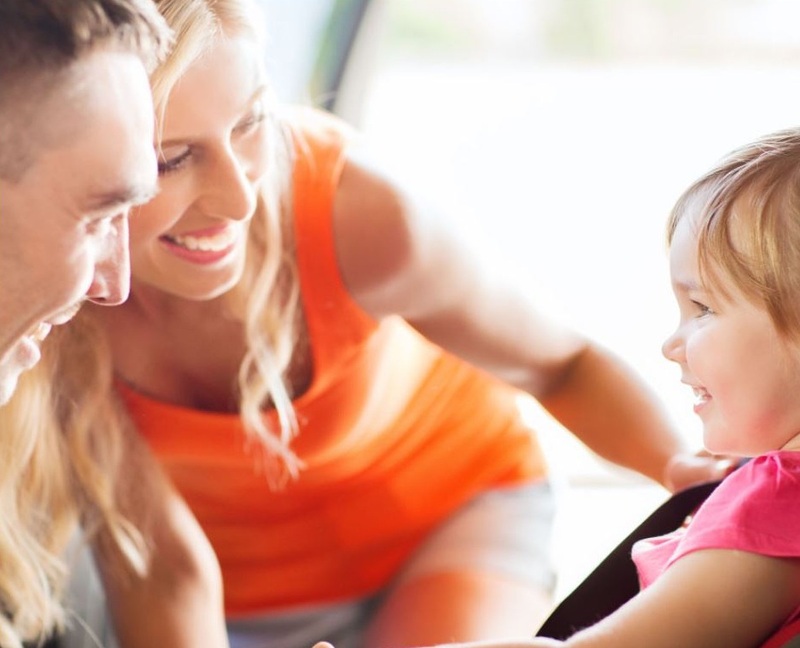 For further information our highly experienced staff will provide a discreet and personalised service in order to understand your needs and find the right insurance cover for the things that matter to you – a truly individual approach.